On 4 September 2018, ERTICO ITS, one of the CAD partners, is co-organising the workshop “IoT open data access to advance mobility in European cities: how can we achieve it?” in collaboration with the European Commission, AIOTI, Open & Agile Smart Cities and Big Data Value Association on the integration of Big Data and IoT platforms. The workshop that will take place in Brussels, will focus on the benefits of IoT for smart mobility. 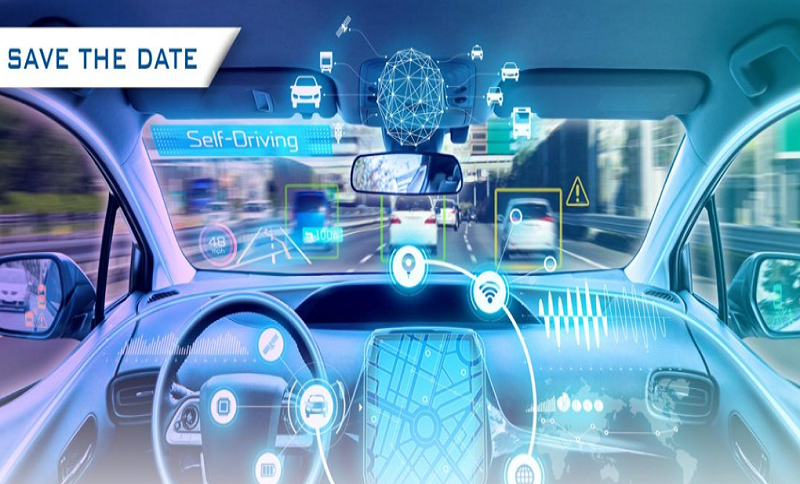 It will include insights about IoT solutions for smart mobility and emphasise the huge potential that IoT has for developing new connected automated mobility (CAM) paradigms by focusing on the long-term target outcome and working backwards towards immediate actions needed. The workshop will underline the importance of access to data in value creation. In the workshop, access to data will be assessed on the one hand from the angle of business agreements based on a win/win approach and private public/interest concepts and on the other hand from the angle of a technical semantics interoperability (via a common ontology shared with other sectors) as a converging framework.